This iPhone X is fit for royalty. Only 99 units were made. 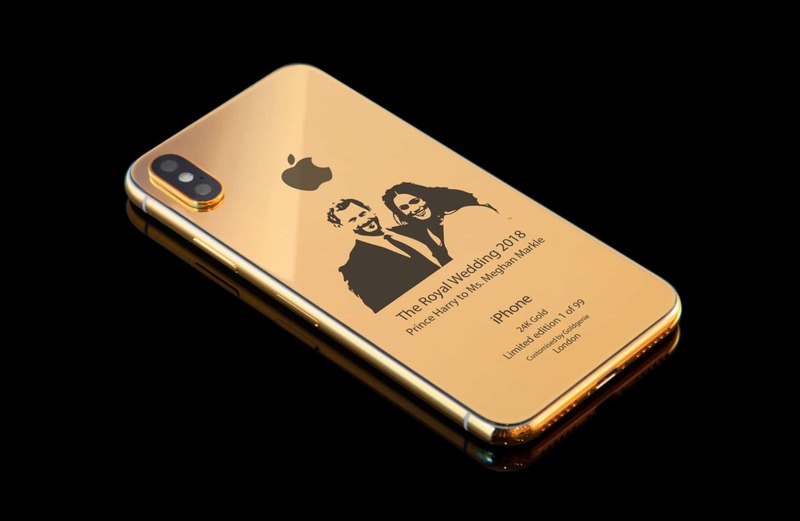 Each of the limited edition Royal Wedding gold iPhones come an individual number. It’s shipped in a luxurious cherry oak box and comes with a 5W USB power adapter and the instruction manual. GoldGenie hasn’t gotten around to making gold AirPods yet though so you’ll have to settle for regular white EarPods with the wire. Buying of the gold iPhone X’s will set you back nearly $4,000. Don’t worry though, it comes with 256GB of storage so it’s totally worth it. 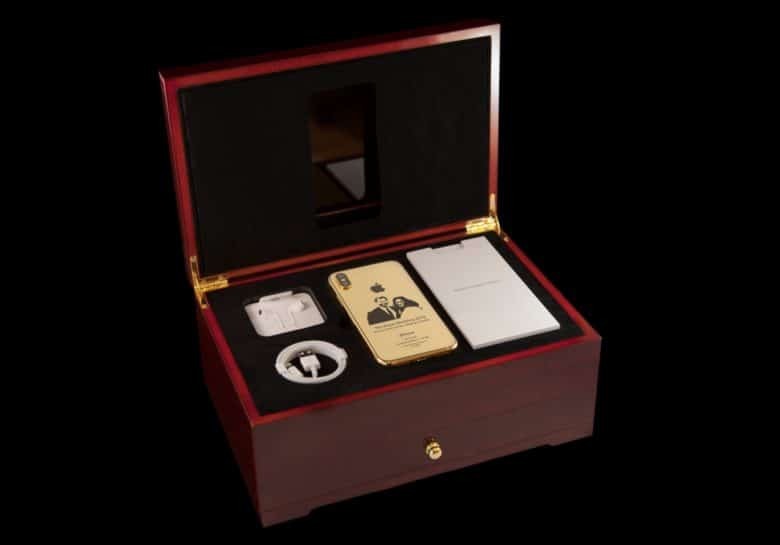 You only have to pay half up front to reserve your gold iPhone and they’ll even take bitcoin.